RSA Conference 2019 is taking steps toward improving diversity after the 2018 show received significant criticism over a lack of female keynote speakers. Last month, RSA announced a diversity and inclusion initiative for the conference, which includes several principles aimed at "impacting and accelerating positive change." RSA Conference 2019 will see a handful of programming changes, including the elimination of all-male panels on the keynote stages and expanding the call for speakers process to encourage more women and minority candidates. While RSA Conference organizers have implemented changes for the 2019 event, they're also taking a longer view for infosec diversity; the company has partnered with several organizations to bring younger people and those in underserved communities to the event and introduce them to the infosec profession. Will these diversity and inclusion initiatives work? 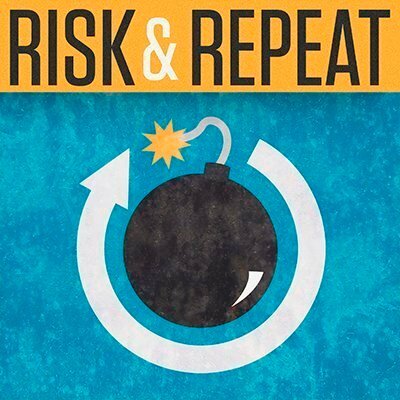 In this episode of the Risk & Repeat podcast, SearchSecurity editor Rob Wright and associate site editor Maddie Bacon discuss the new look for RSA Conference 2019 and what it could mean for the overall gender disparity gap in the infosec industry. Will the RSA Conference's plan improve diversity at the event? Why or why not?